Home » Web Blog » Why is it beneficial to have a dedicated IP address? 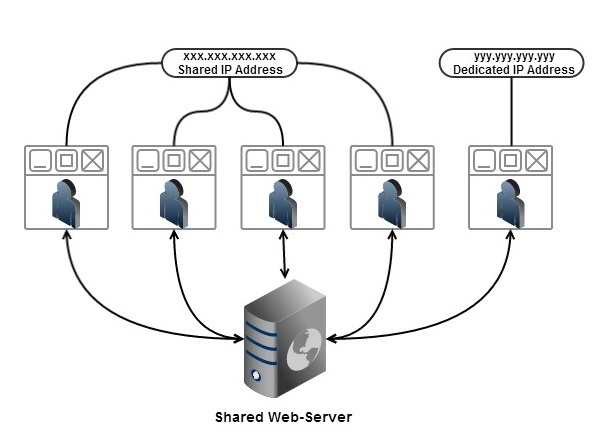 When it comes to hosting a website on a shared server, there is always quite a common controversial issue: Is it necessary to have a dedicated IP address for your website and why, if you just can use a shared one? Using dedicated IP address provides with certain crucial advantages, but let’s start with the definition first.